Valentine’s day messages are quite useful to express how you feel to a someone during heart’s day. If you’re still out of words to say “I Love You” to your better half, here’s the collection of valentines day greetings, valentines day wishes, valentines day card messages and valentines day text messages that you can use. Send happy valentines day messages even to your friends. 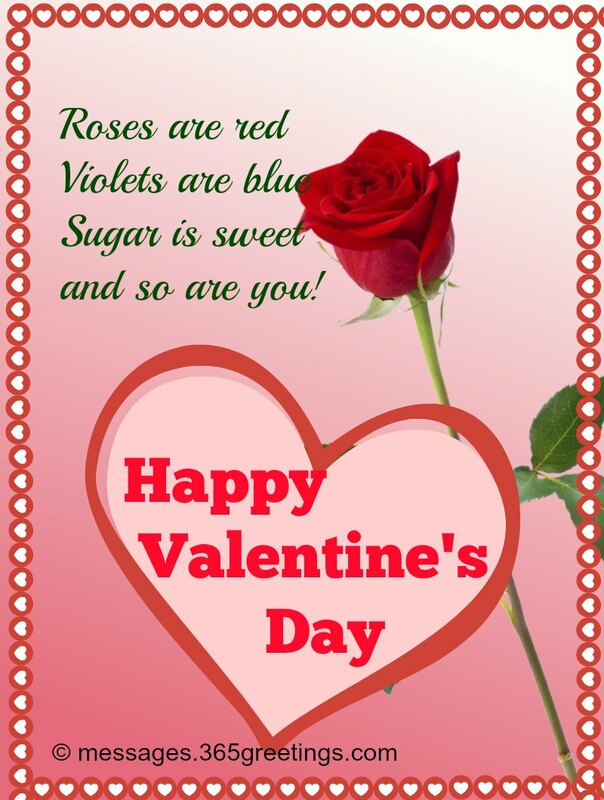 You can use these messages for valentines day as valentines day facebook status and quotes.